Salasar Balaji is one such important holy destination for Hindus that attracts people from all over India. If you are coming to Jaipur, Rajasthan,you must visit Salasar Balaji. 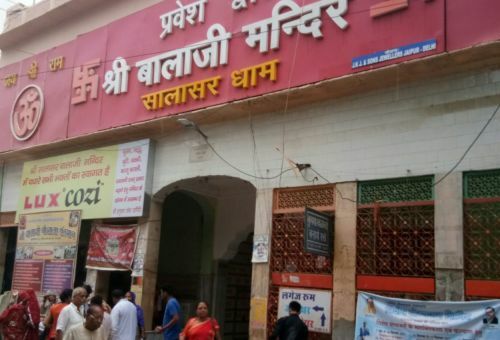 For visiting this famous temple, you should Book Your Taxi for Salasar Balaji or Salasar Dham by ingo Cabs. By this way, you will be able to enjoy your travel and get blessings from Balaji. Salasar Balaji has very good road connectivity as the best network of roads is available over there. Moreover, due to the best cab service of ingo Cabs, you will be able to enjoy the drive along with sight scene. Since the company is offering highly maintained cars, it will be a pleasure to drive in them. The best part with ingo Cabs is that it offers cabs that are not just well maintained but driven by professionals as well. They are good knowledge about the location and can guide you in the best possible manner. 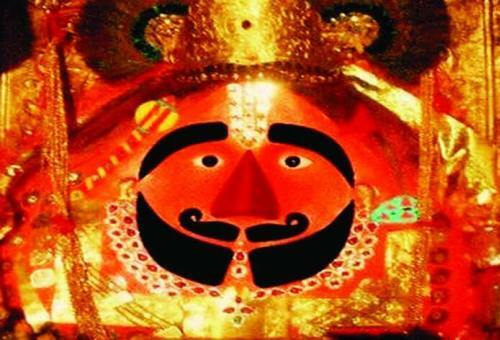 So, if you wish to have all blessings of Salasar Balaji, then book a cab from ingo Cabs.